An annual study by the American Academy of Facial Plastic and Reconstructive Surgery (AAFPRS) reveals that there has been a 60 percent increase in men and 30 percent increase in women electing to have cosmetic procedures since 2000. Data from the American Society of Aesthetic Plastic Surgery reports nine percent of all cosmetic procedures in 2011 were done on men—a statistic that grows more impressive when you consider that’s a 121 percent increase from 1997. And most of these men, the American Society of Plastic Surgeons reports, are coming in for the same things as women: rhinoplasty (nose jobs), eyelid surgery, and liposuction. Another baby booomer trend? Couples coming in for plastic surgery together. Some of the motivations for men to consider cosmetic surgery are personal, some are to remain competitive in the business world. There is often an unfortunate perception in our society, that an older or less attractive person is not as marketable and receives fewer promotions. 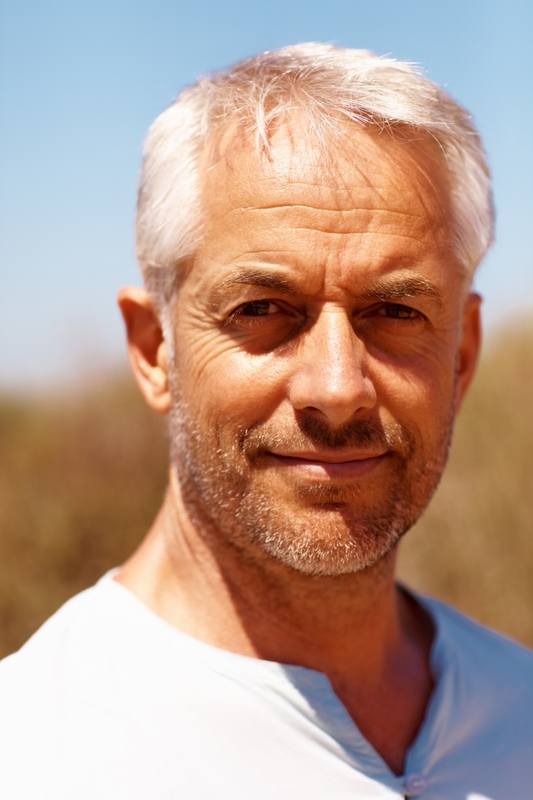 All types of cosmetic surgery such as face lifts, neck lifts, chin implants, eyelid surgery and liposuction are very common among today’s male patient.